Seriously, Where Is Apple's AirPower? Seriously, Where Is Apple’s AirPower? The latest Apple event left many viewers stunned for both good and bad reasons. 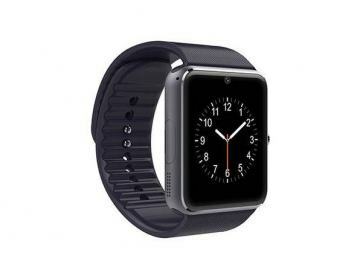 First, Apple unveiled a new iteration of their popular wearable device and fitness tracker, the Apple Watch Series 4, complete with new watch faces, ECG testing, a refreshed design and more. 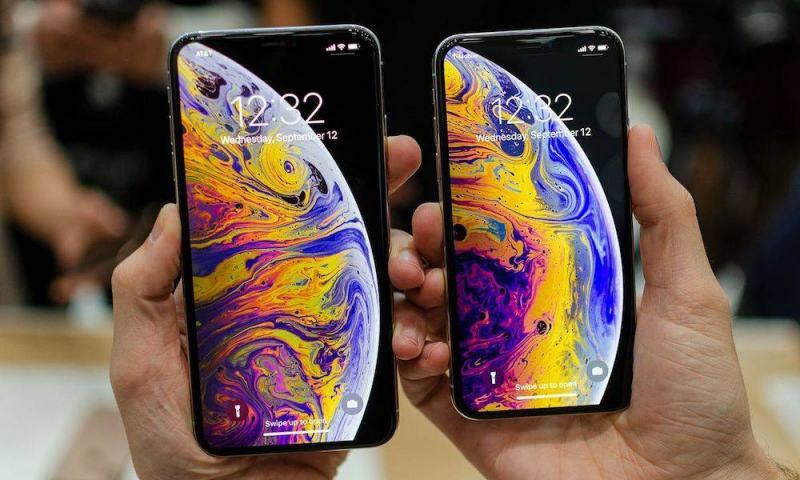 The company also displayed their new ultra-powerful iPhones (XS and XS Max), and the somewhat surprising XR model. But a lot of questions have arisen after the event’s conclusion last week. Where are the new iPads? What about new Mac models? And where is AirPower? Did Apple’s AirPower slip under your radar? Chances are it may have, as there hasn’t been much talk or publicity surrounding the accessory. AirPower was Apple’s take on wireless charging: a sleek charging mat that could power up your iPhone, AirPods and Apple Watch at the same time. The accessory was showcased in the fall of 2017, but Apple hasn’t hinted at its arrival since, and didn’t mention the device at last week’s event. That’s not to say that Apple’s devices don’t work with other third-party charging mats — in fact, there are a number of affordable options available in the market. 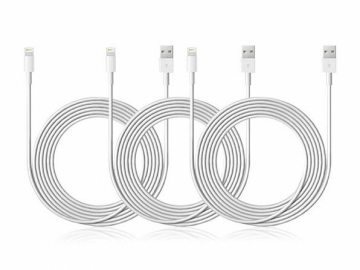 So why has Apple held off debuting their accessory while wireless charging is just taking off? 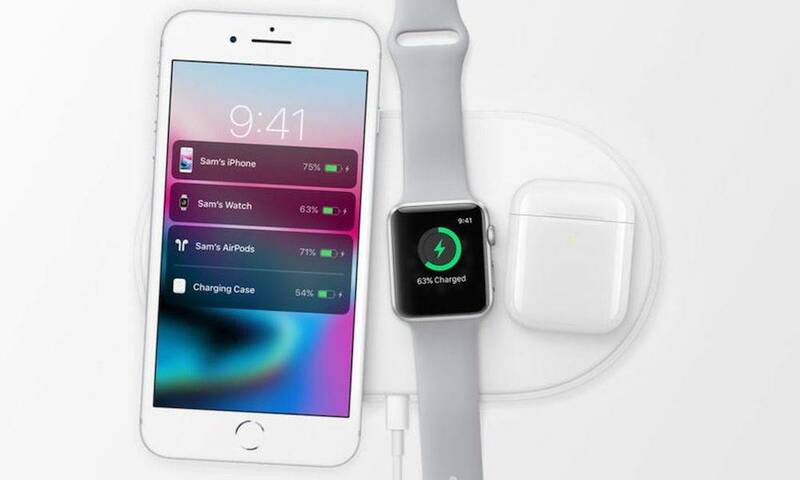 Many Apple fanatics and wireless charging enthusiasts were hoping that Apple would offer an update to AirPower at last week’s event. Unfortunately, it seems that there were a few setbacks to AirPower that caused it to be held off indeterminately. One report mentioned that Apple was having a hard time getting AirPower to function without getting too hot. Another report detailed communication issues, where the mat was unable to determine charge levels when more than one device was placed on the mat. Another report detailed that Apple engineers are running into technical issues in their effort to design a user-friendly charging mat. On top of this, infamous Apple leaker Sonny Dickson recently published a blog post where he wrote that the “the broad feeling of many working the project at Apple is that the device may be doomed to failure.” Yikes. So What’s the Current Status of AirPower? The AirPower charging mat seems to have, more or less, disappeared. CNET pointed out that Apple even removed almost all mentions of AirPower on its site — however, you can still see it displayed on Apple’s official AirPods page. 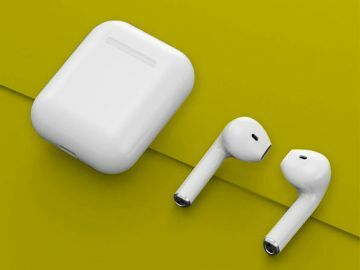 Some folks believe that Apple might decide to showcase AirPower alongside the second release of their popular wireless headphones, AirPods (rumored to also have wireless charging capabilities). But if AirPower is supposed to be unveiled in 2018, Apple only has a few months left to meet its deadline. Otherwise, we may have to write off AirPower as wishful thinking. Tired of waiting? Shop AirPower alternatives here.